This is used to lift 341/651/631/5600 Oracal vinyl from liner and transfer to: windows, walls, banners, autos etc. 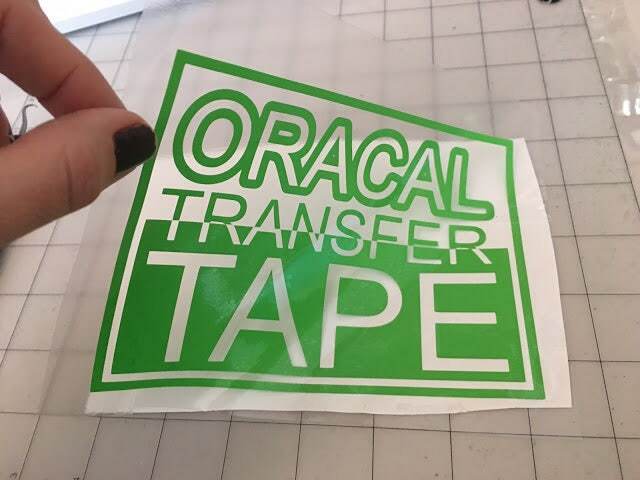 Oratape MT80P is a reusable PVC Transfer Sheet that helps you lift Oracal or any other PVC vinyl from its liner and transfer it to: windows, walls, banners, autos etc. This transfer tape has a specially adjusted polyacrylate adhesive which allows residueless removal without any major increase in adhesive strength even after over 6 months. The high dimensional stability of the front material ensures exact positioning. This thickness of the product is 80 microns. 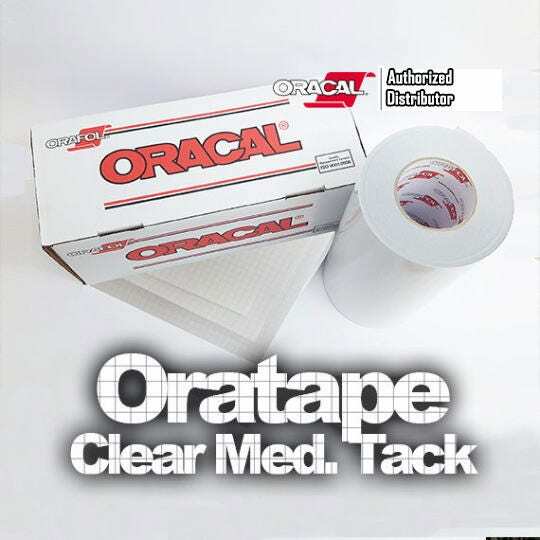 ORATAPE MT80P is recommended for all applications that require a repeated use of the film tape. It has a white glassine release paper which allows you to stick the tape back. The check pattern on the release paper facilitates allow exact cutting of the material.